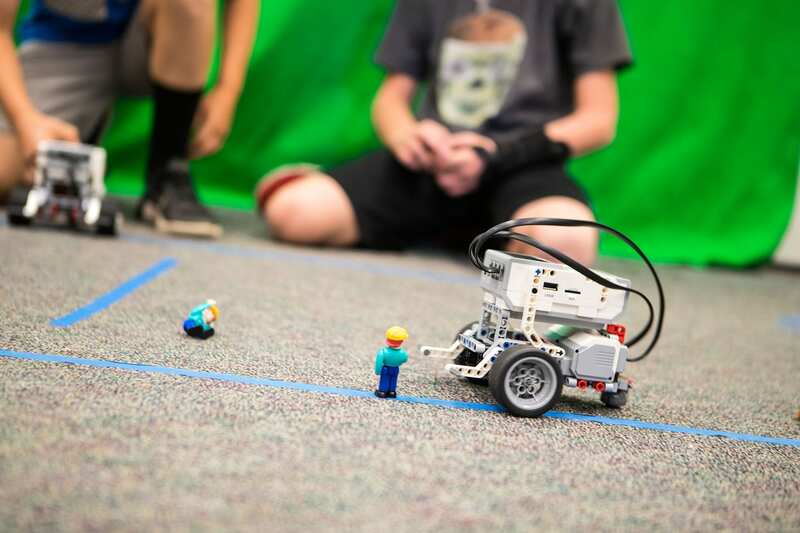 With your generous donations at the Spring Gala last year, we raised over $123,500 so LCFEF could provide STEAM grants to teachers to enhance our students’ learning opportunities. Throughout the Summer, teachers have been submitting ideas and budgets, see all the wonderful grants that have been awarded to teachers across all 5 schools in the district. Please note that all technology requests will require in depth explanation of how these technology items will lead to creativity and innovation in your instruction for this school year. Teachers can click here for the Application. Applications will be accepted through February 1st, 2019 or until funds are exhausted. A committee consisting of District administrators, LCFEF staff, and LCFEF volunteers will review the applications within three weeks of receipt and will then send out notifications or requests for more information.